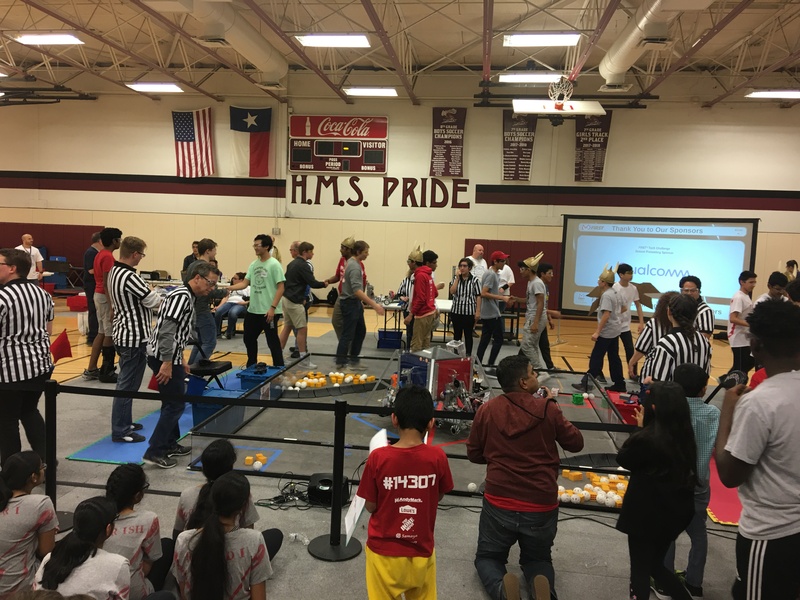 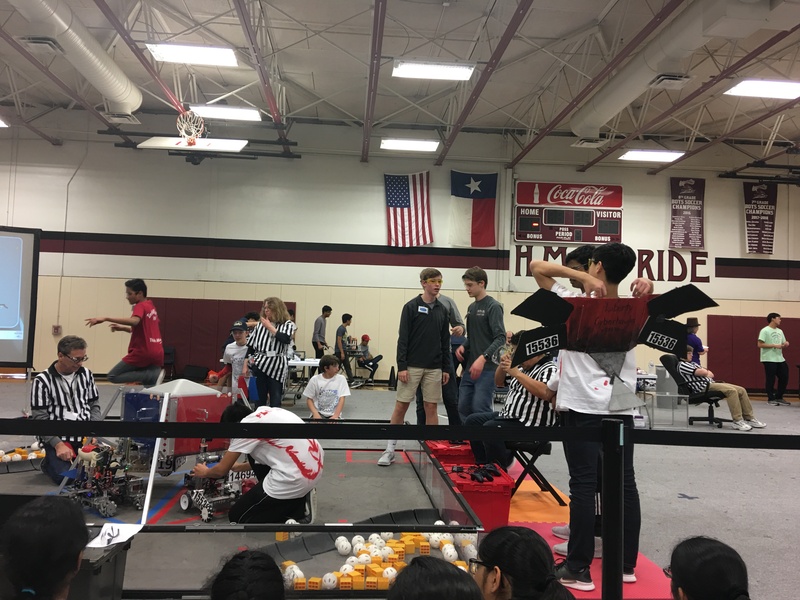 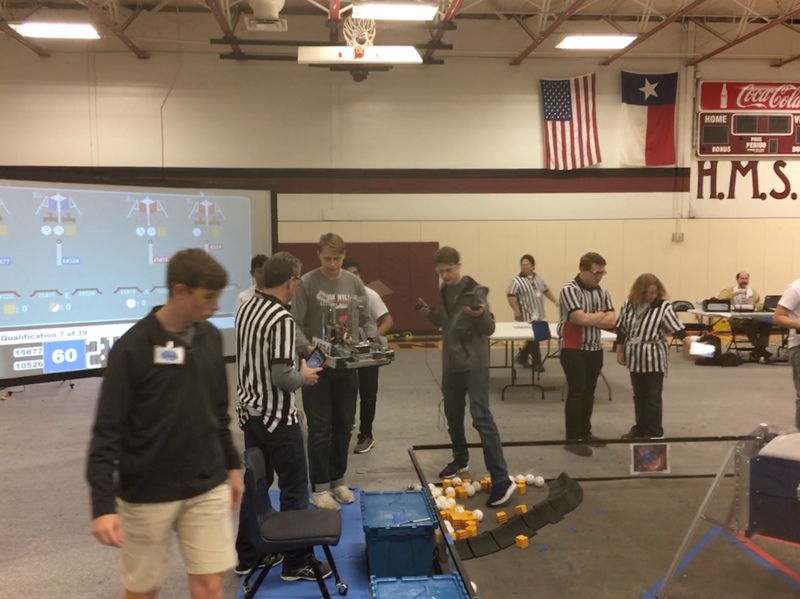 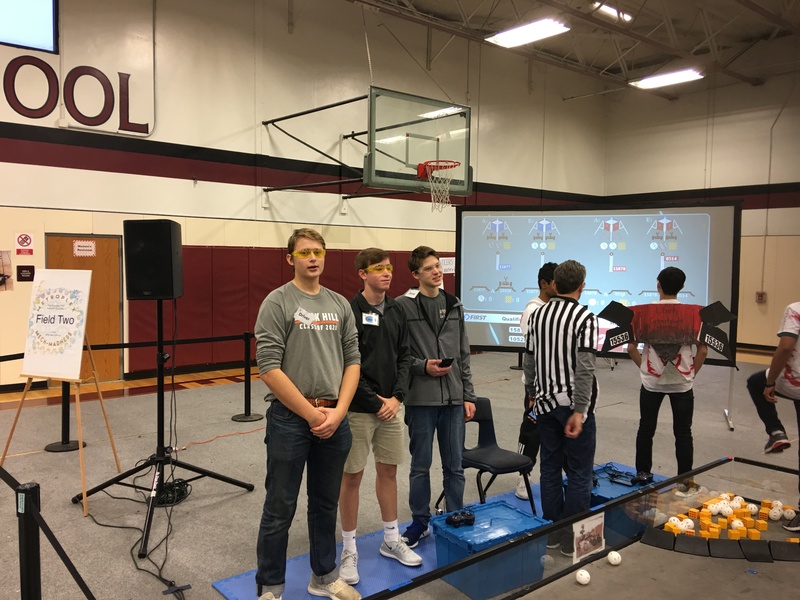 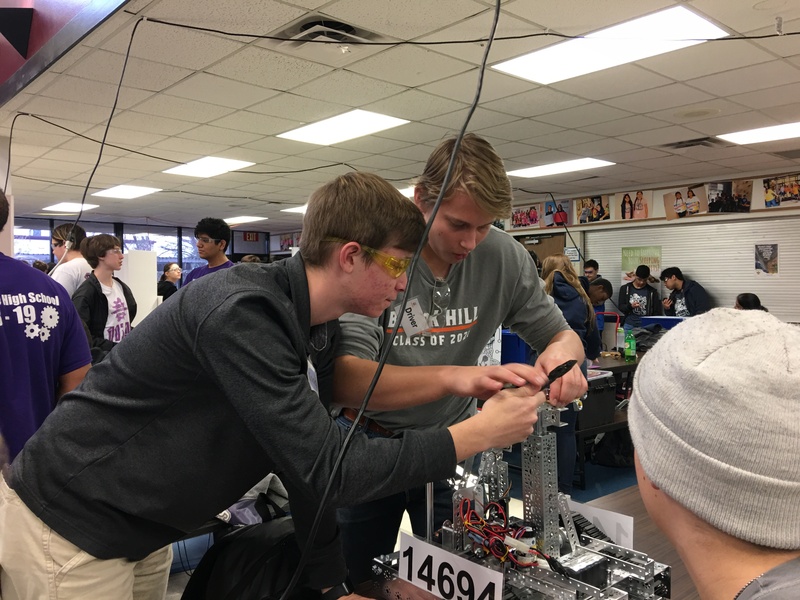 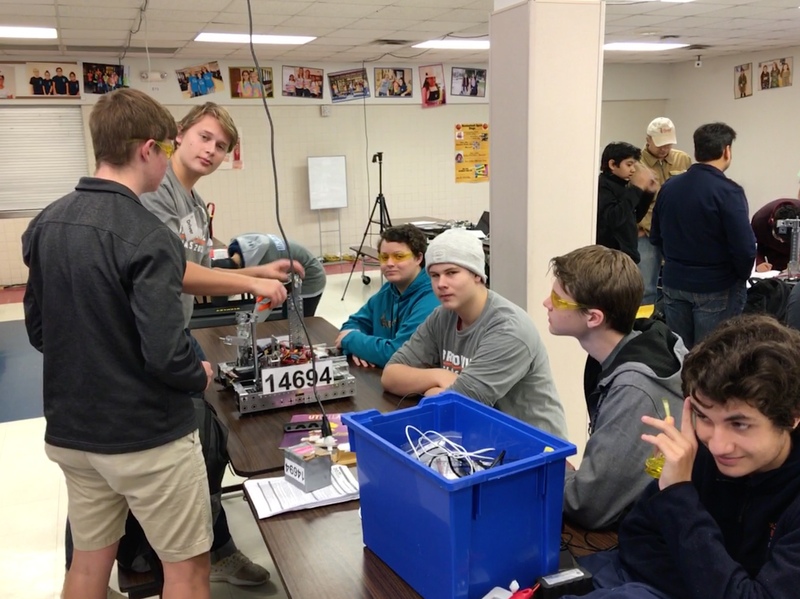 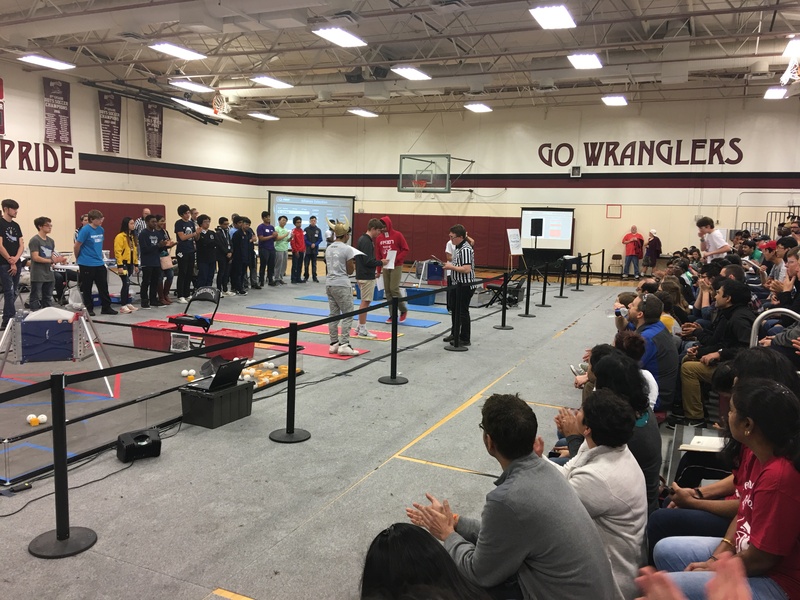 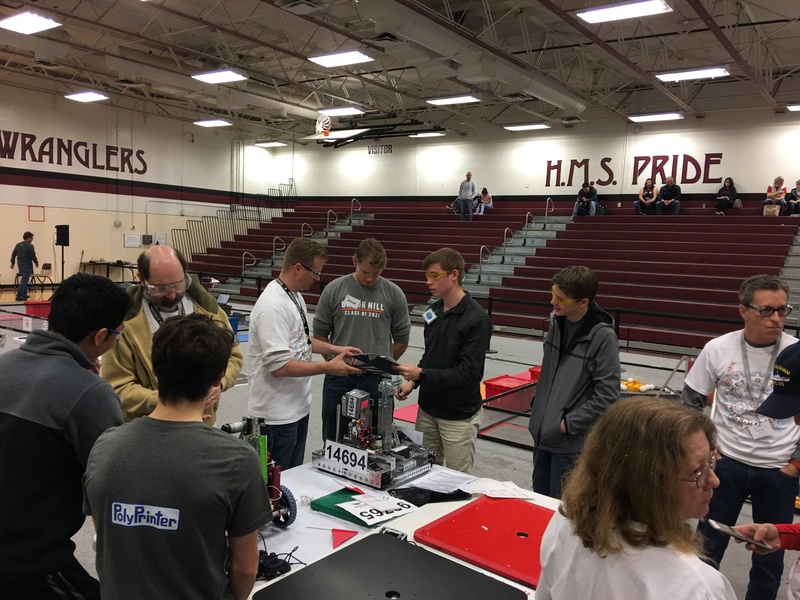 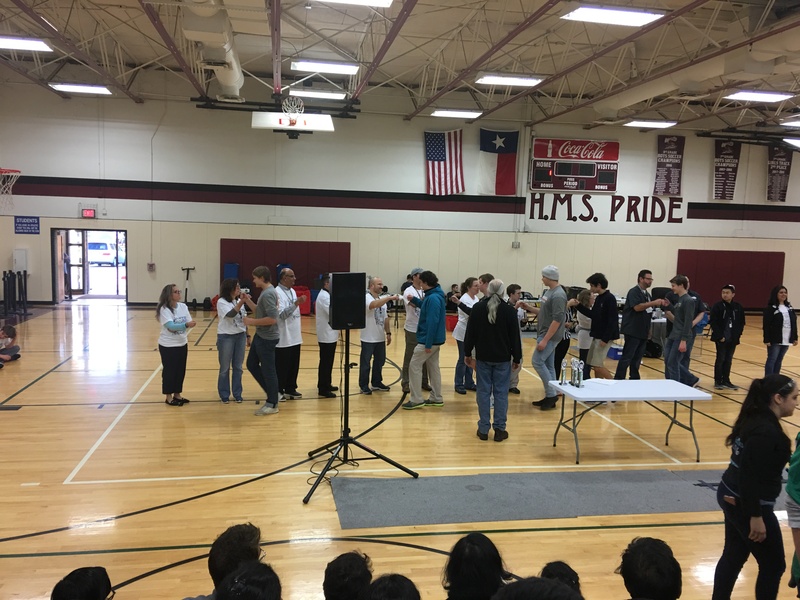 The robotics team traveled to Lewisville on Saturday to compete in a FIRST Tech Challenge regional qualifier robotics tournament. 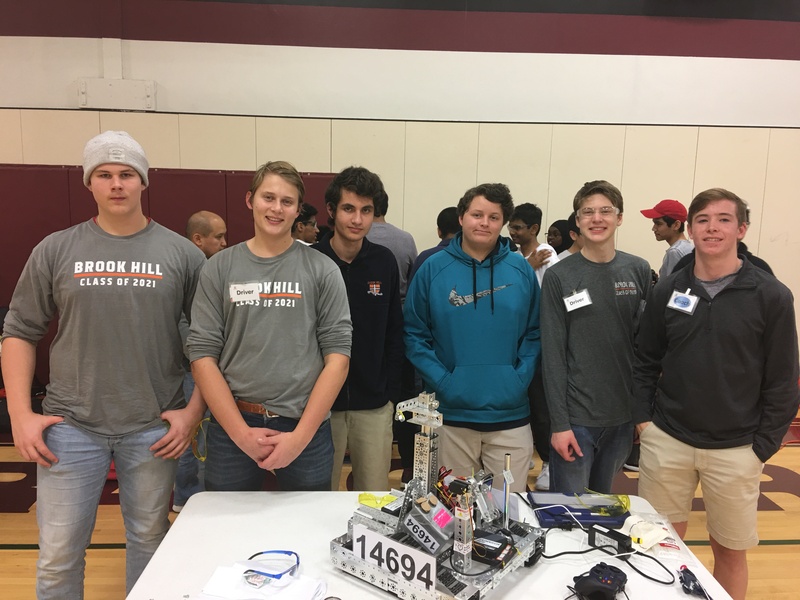 Casper Enqgvist, Daniel Gragg, Ben Funk, Tommy Moore, Gavin Rhea, and Johannes Mallinen have been building, programming, and preparing their robot for this competition since September. 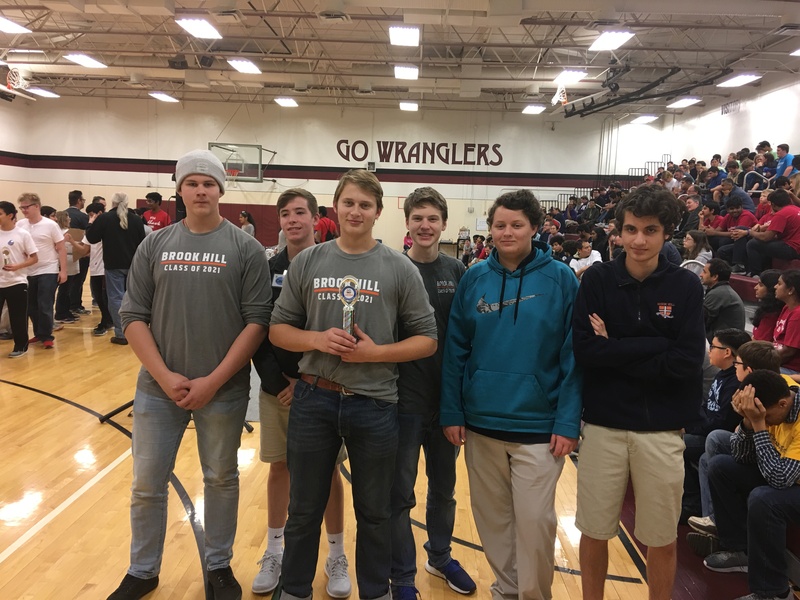 Their preparations were not in vain as they exceeded all expectations as a rookie team and finished second out of thirty-one schools at the tournament.